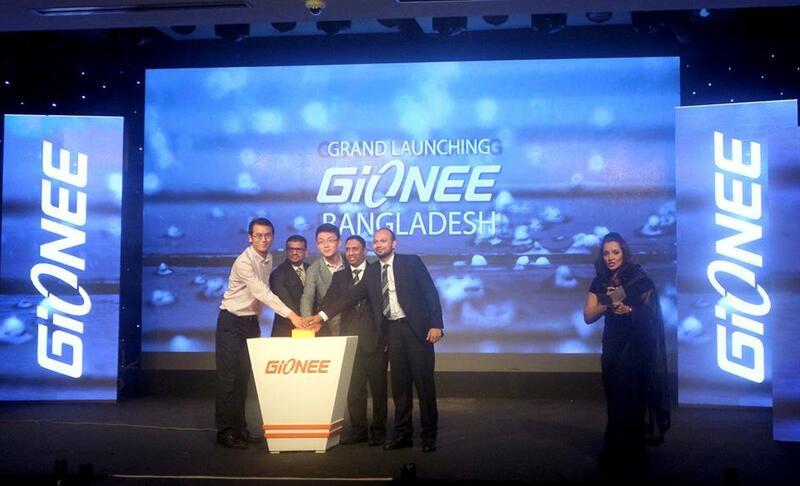 Gionee finally started their journey in Bangladesh with the announcement of their latest flagship device, Elife S7 in an event held in Dhaka’s Radisson Hotel. Yes, we were right in predicting the phone they would be releasing! The entrance in this large smartphone market will only make the competition more tougher among the existing smartphone companies here in Bangladesh. As Gionee is widely known for producing ultra high performing phones at an affordable price, this would give consumers more choice when thinking of procuring a smartphone. Seems like the battle in Bangladesh’s smartphone market is about to get intense! As stated in the previous post, Gionee earned much fame with their Elife S5.5, the smartphone which measures only 5.5-inches in thickness. Apart from the Elife S7, they would surely bring in the other devices as well. However, for those of you who don’t know yet, the Elife S5.5 is already available in the market, rebranded as Walton Primo X3. As soon as we get the information on pricing and availability of the smartphones, we will surely update it in this post.